One of the things that struck me on my last trip to Hawaii was the culture and industry around leis. 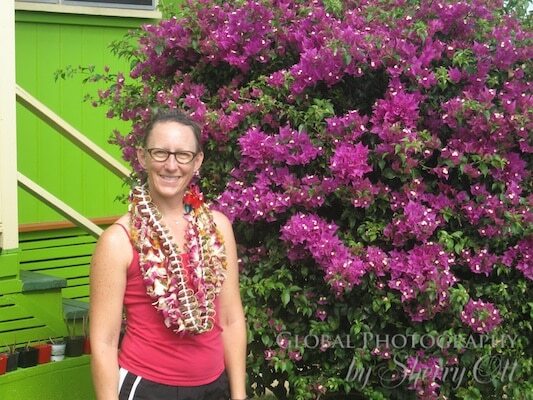 A lei is basically any series of objects strung together with the intent to be worn. This explains why I received not only the more typical flower leis but also some non-flower leis on my last visit. However, the most popular concept of a lei in Hawaiian culture is a wreath of flowers draped around the neck presented upon arriving or leaving as a symbol of affection. 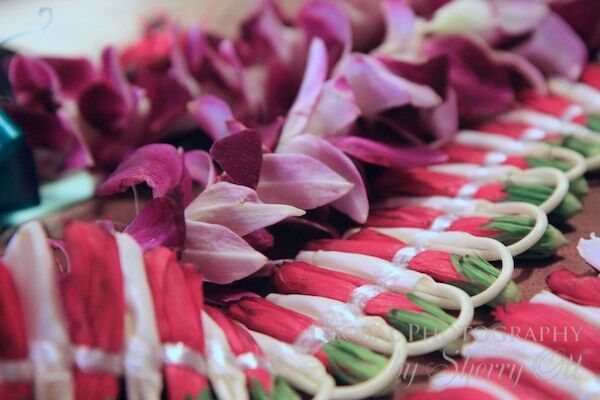 Leis are given for any important event in people’s lives. Welcoming, birthdays, anniversaries, marriage, and births to name a few. Since you receive leis upon arrival historically, that explains the fact that there are lei stands at the airport for locals to pick up their leis before picking up their guests. They even had signs at the airport that pointed the way to the lei stands along with long term parking lots and rental car dropoffs.